I am not going to lie, I have a love-hate relationship with Target! I love to shop there and find tons of great deals, but I hate how much money I can spend in Target when I am not focused and don’t stick to my shopping list. I was stoked when I found out about the Target Red Card, click here to read all about it. Well now, Target has done it again with their brand new app Cartwheel. Cartwheel is a free app where you can save 5-30% on a multitude of items, both brand name and Target Brands. You can browse by categories and sort products you can save on several different ways. The awesome thing about the Cartwheel app is you can combine it with your Target Red Card, manufacturers coupons, and Target coupons to get some serious savings! Here is a link to the Cartwheel site. Basically, you select offers you want to buy and save on, then when you go to purchase them, the cashier scans a barcode on your phone and you save. Cartwheel is linked to your Facebook account and when more of your FB friends join, you “unlock” more spaces for savings. You get 10 spaces when you start and there are several ways to unlock more spaces and “earn badges”. I already have 17 spaces for offers (discounts) in two days and I have done very little other than looking at what my FB friends are putting in their carts, adding offers, and I cashed in and used the app yesterday to save $0.58 on milk, strawberries, and lunch meat. I am sure Target is tracking all of the activity just like all stores do with savings or discount cards, but I don’t really care. I’m okay with them knowing I buy a lot of anti-frizz hair products, wine, and toilet paper! 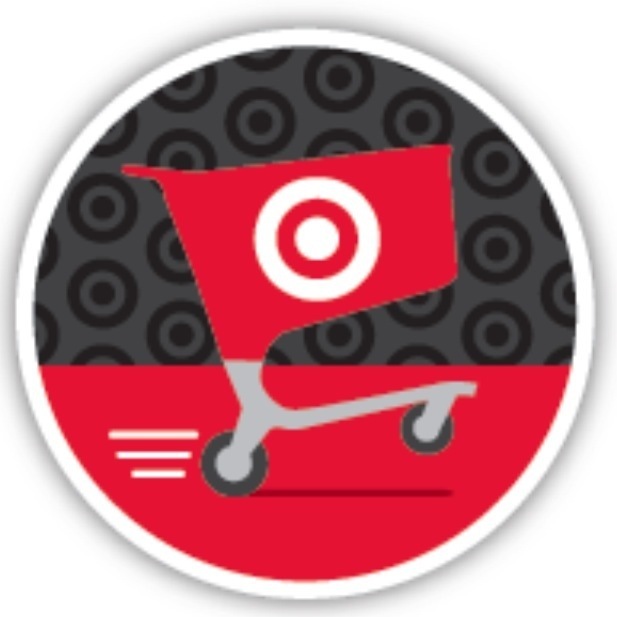 Check out the Cartwheel app, if you are a Target shopper, you are going to love it! How awesome! Isn’t new technology great? And scary sometimes but hey, the perks make up for that right! You got it! New technology is awesome and scary! It’s hard to imagine life without it now! I have a love/hate relationship with Target, too – for the same reasons as you. It’s my mothership. And now, it’s even better. Thanks for the head’s up! I hear you! Glad to help!